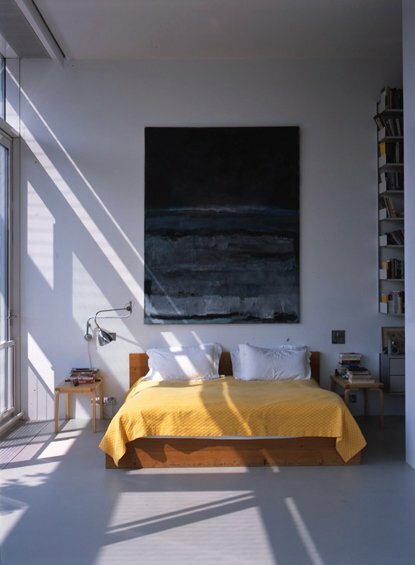 One of the most significant architect-designed apartments to be built in London in recent years is being offered to the market for the first time since its completion. 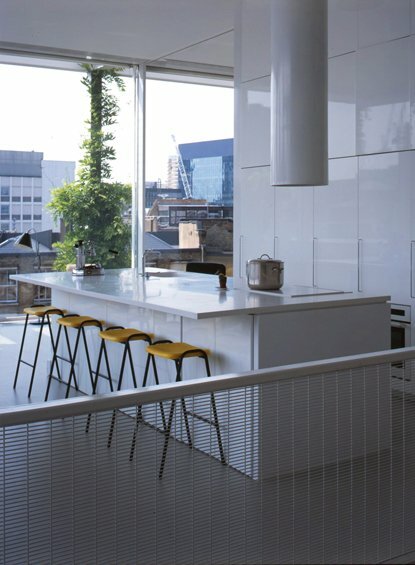 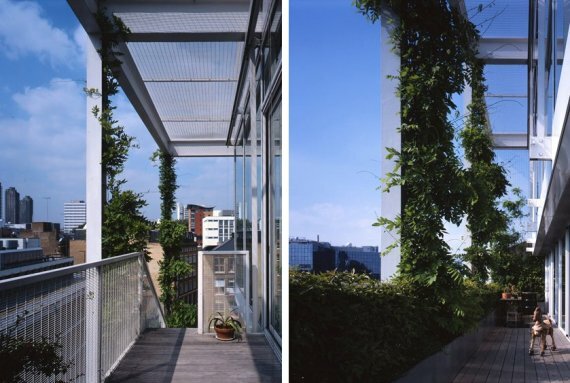 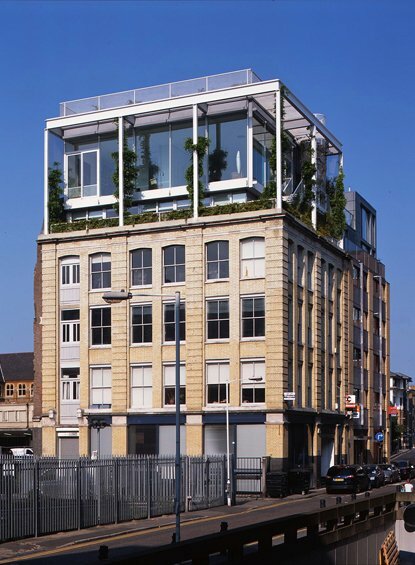 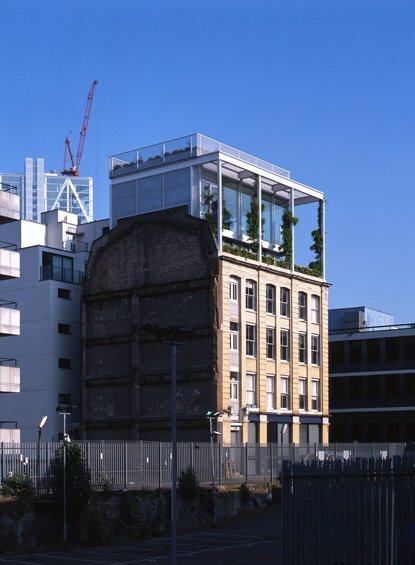 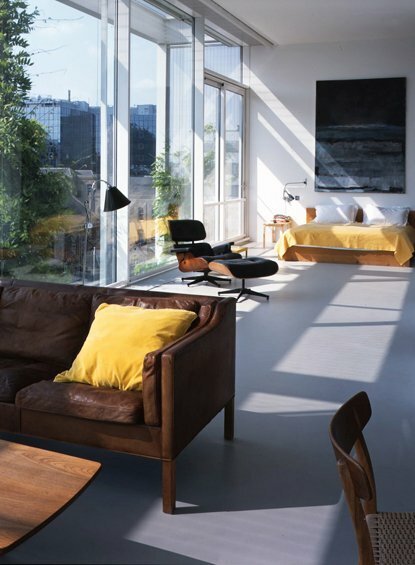 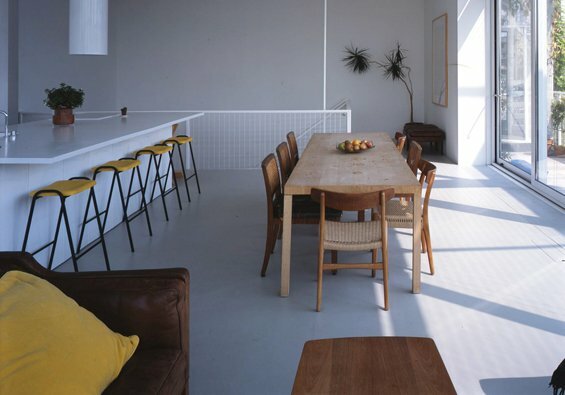 Architect Mike Tonkin (of Tonkin Liu) designed the penthouse, which is built on top of an existing warehouse building on Clere Street in the London borough of Islington. 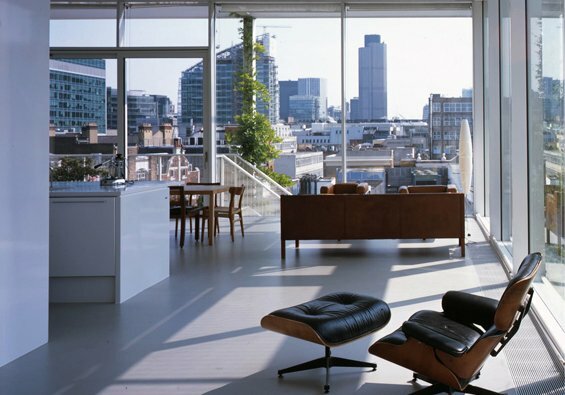 The property is currently for sale through The Modern House estate agents, and you can find more information about the history and challenges involved in building this unique home on their website – here.